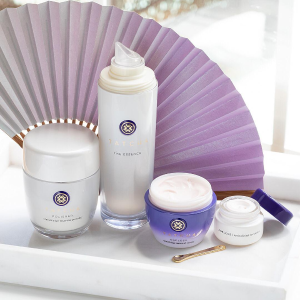 Tatcha offers 20% off with all purchase via coupon code FRIENDS18 . OR, receive a complimentary Brightening Serum ($185 value) with $125+ purchase, via coupon code "DMSINGLE18". 3 Complimentary samples with every order.